But first, let's talk about what it means to learn a new language. What are the challenges as well as the benefits of picking up a foreign language? We will also dig a little bit dipper into Mondly's main app and full benefits plus features. I think we can all agree that this in itself is a struggle and definitely not an easy task you can complete overnight. Time. Although there isn't an average number of hours in which someone can learn a new language, it definitely takes a lot of time for the vast majority of people out there. Get ready to commit and accept the fact that you will "waste" a good chunk of your free time learning this new language. Constant practice. If you really want to become multilingual, you need to dedicate to this task. Continuous exercises can help you retain the information you gained last week. If you aren't constant in your efforts, you will end up needing to start all over again every few months, without retaining any concrete information. Have fun. Remeber to actually enjoy the experience of learning a new language. If possible immerse yourself in the culture of that language by watching a movie, listen to music or just watch a documentary, anything to help you feel closer to the language you are trying to learn. It feeds your brain. 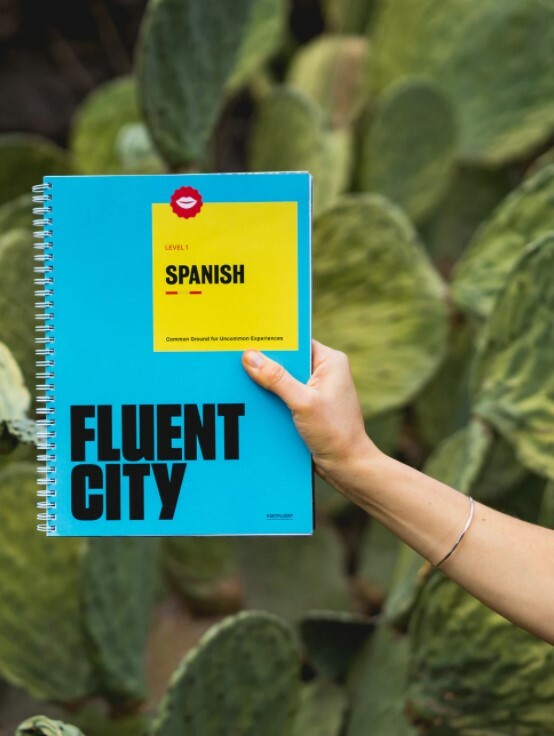 That's right, learning a new language gives the brain cognitive benefits. Can help you with your career. Your resume and job opportunities will improve as soon as you are fluent in another language. You won't be just another helpless ordinary tourist. If you speak the language of the country, you are visiting you can get around easier, get better deals and even stay away from possible trouble. Making friends from another culture will become more natural as well as establishing new connections. Opens the door to learning languages. If you learn a second language by yourself, you will gain the necessary skill and experience to learn a third language even faster. Offers a wide range of languages you can learn. 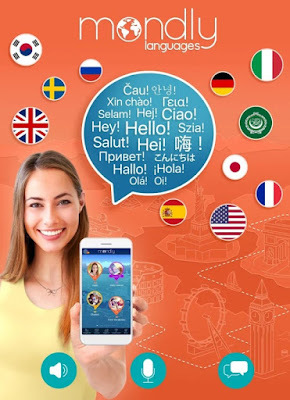 33 languages to be more exact (Spanish, English, French, German, Portuguese, Italian, Russian, American English, Norwegian, Danish, Swedish, Korean, Japanese, Chinese, Arabic, Greek, Romanian, Vietnamese, Indonesian, Hindi, Hebrew, Polish, Bulgarian, Ukrainian, Czech, Croatian, Finnish, Persian (Farsi), Afrikaans and Turkish). It supports all possible combinations of these 33 languages. You can basically learn Japanese from Hebrew or Vietnamese from Afrikaans. 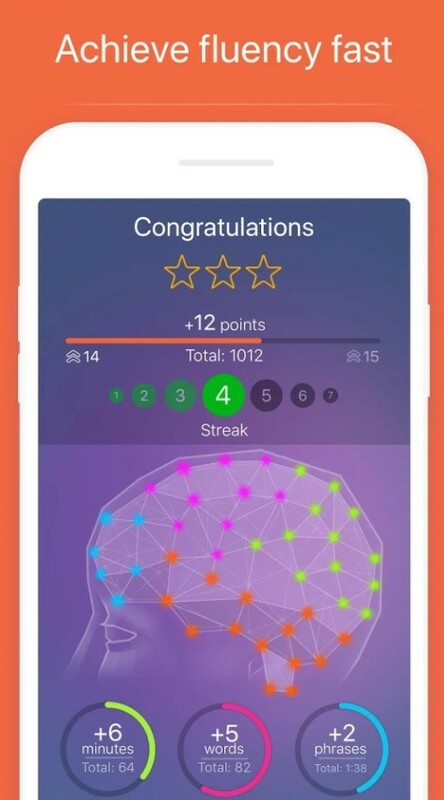 Mondly is available for iOS, Android but also has a really nice, fully functional web version which you can access from any browser, without the need of installing anything. The mobile app is really great at reminding you to stay focused and keep on learning something new every day. I personally need to practice daily, otherwise, if I'm just doing a few lessons every once and a while, I usually forget everything I've previously learned and I would need to start all over again. Even a few minutes of practice can mean a lot in the long run if you do it daily. Mondly is highly interactive. The level of possible direct interactions is astonishing. 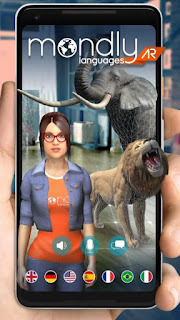 It seeks to improve your pronunciation with the best speech recognition system out there, it just doesn't compare with any other similar apps, being way above its competitors. Aswome design. You may not expect this from a language learning app, but the design of Mondly is superb. It feels like the future, a real progress in education. 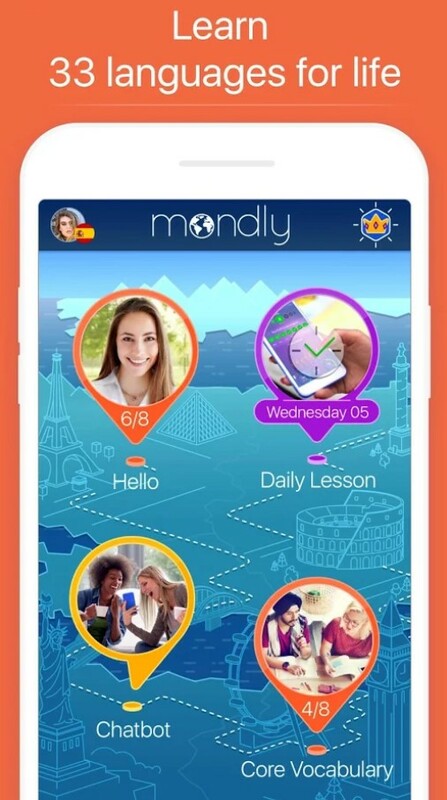 I really believe Mondly can actually replace a real-life language tutor. I've bought language lessons in the past, and although it is nice to have that level of direct human interaction, you don't have the flexibility of having a "tutor" in your own pocket. With a language learning app, you decide when the lesson starts and when it ends. The recorded voices of the words and phrases are top notch. Again, anything audio related is high quality with Mondly, and I think this is crucial for any language learning app. Mondly tracks your achievements and reports on your progress giving you statistics. You will know exactly the points you need to improve on and what you already conquered with flying colors. Full experience from start to finish. Although I didn't pass the finish line yet, I was a complete novice when I first started to learn Spanish. I'm now at the high end of the intermediary level. I'm reasonably sure that Mondly can get me to an advanced rank in the following months. 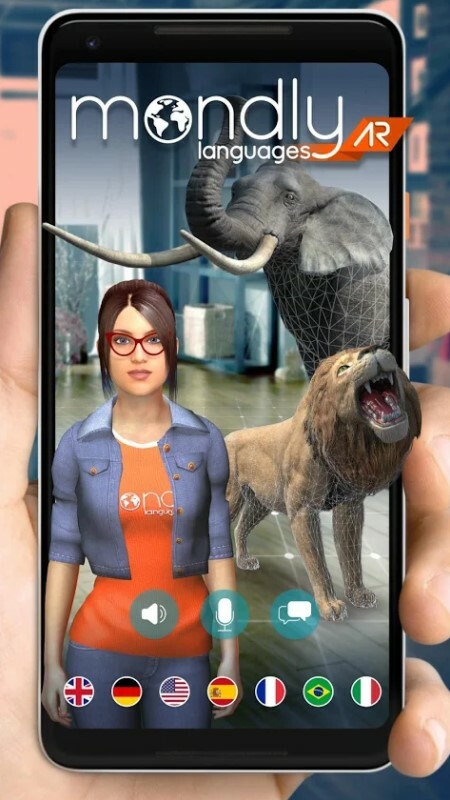 Mondly is continually improving their apps as well making efforts into developing new revolutionary ways of learning languages, MondlyVR and MondlyAR are a testimony to this. 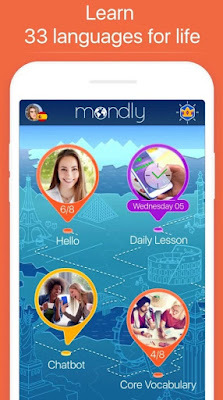 Bottom line: If you aren't sure which language learning app to try or which one is the best, give Mondly a try, most probably you will come to the same conclusion as I did.